By Professor Kevin Baird, University of Oxford, UK. Many think of malaria as a problem mainly affecting Africa, but the Asia Pacific also experiences high rates of infection, and malaria’s relative invisibility there comes with serious consequences for women in the region. While public awareness often spawns medical research that addresses a particular health problem or issue, the converse is also true – lack of awareness results in neglect of the same. 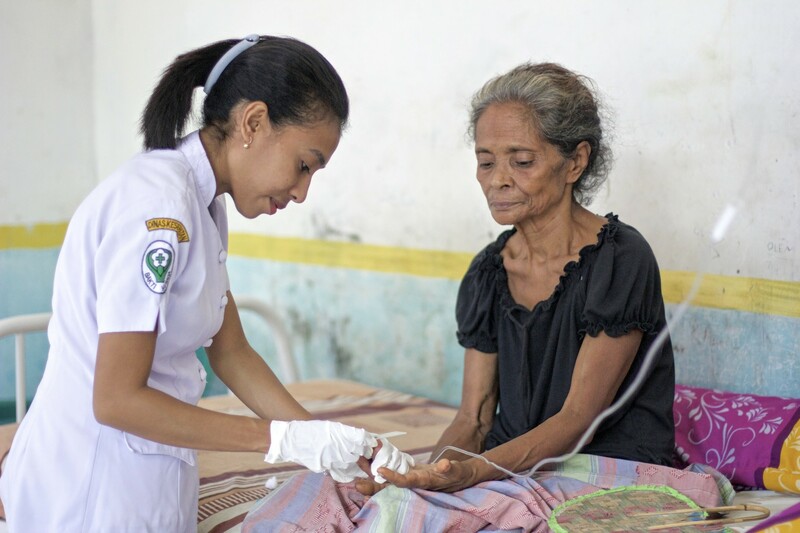 The malaria problems especially common in pregnant women of the Asia Pacific region call for the concerted efforts of healthcare professionals to research and provide solutions for the long-neglected problem there. Malaria is not a single infection or disease but rather a number of them caused by five known species of microscopic parasites in the genus Plasmodium. Each of these species causes an acute febrile attack followed by shaking chills along with a long list of complaints, including headache, nausea, vomiting, muscle ache, and fatigue. If not promptly diagnosed and treated, each of these malarias may progress to death. The species of malaria that does so most rapidly and often is Plasmodium falciparum. This species dominates as a cause of malaria in Africa, but it also occurs in Asia and the Americas, where endemic malaria transmission is less intense by comparison. The difference between intensity of cases in these various regions helps explain why many people think of malaria as an African problem. However, the second-most common cause of human malaria is the parasite Plasmodium vivax, and more than 90% of the tens of millions of cases each year occur in the Asia Pacific region. Research on this parasite was neglected for the past 60 years because it is relatively rare in Africa and scientists mistakenly believed it to be relatively benign, i.e., rarely ending in death. Although less rapidly threatening than P. falciparum, we now understand that P. vivax often threatens life if not properly treated. Thanks to recent work done by Dr. Rose McGready, of Oxford University’s Shoklo Malaria Research Unit at the Thai-Myanmar border, and her colleagues, we also know that a single attack of malaria by either species causes the risk of spontaneous abortion, stillbirth, or low birth weight to increase by a factor of four. Both of these malarias are dangerous to pregnant women and their fetuses. We have long known that women in Africa experiencing their first pregnancy become vulnerable to serious complications with falciparum malaria. The research efforts of Prof. Brian Greenwood of the London School of Tropical Hygiene and Medicine and his many colleagues have provided these women with intermittent preventive therapy for malaria, or IPT, to protect them and their fetuses. The research proved that giving all pregnant women periodic treatment for malaria, whether infected and ill or not, significantly improved pregnancy outcomes and, importantly, was very safe for them. That evidence allowed the World Health Organization (WHO) to recommend IPT as practice in African nations that have relatively intense transmission of P. falciparum malaria. The use of IPT to fight falciparum malaria in Asia has not been similarly assessed, and the IPT benefit to pregnant women is still unproven. IPT is neither recommended nor practiced in Asia for lack of evidence of safety and efficacy of better pregnancy outcomes. Further, the IPT drugs proven effective against P. falciparum are poorly suited for treatment of P. vivax infections. 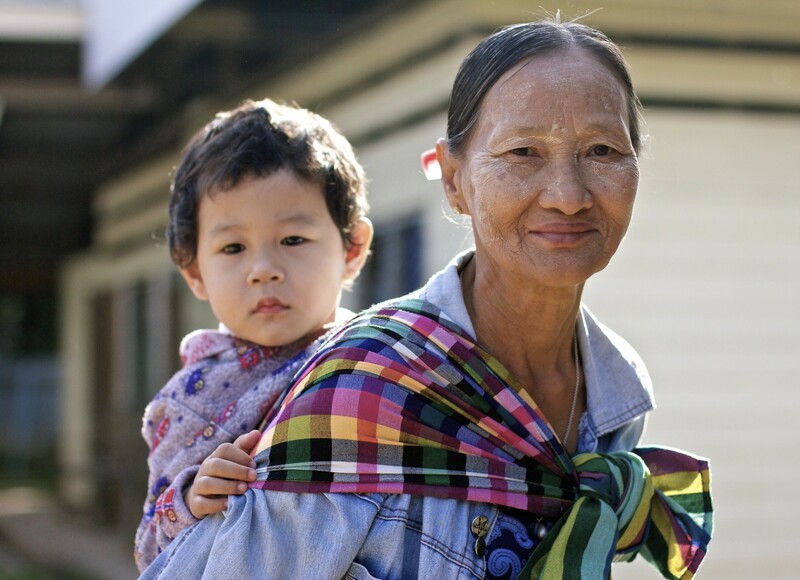 For the more than 90 million pregnant women in Asia vulnerable to a high risk of poor pregnancy outcomes because of risk of infection by both species, IPT is still an unexplored solution. The problem with P. vivax malaria is even more serious because this infection places dormant parasites in the liver that awaken in the weeks and months following the primary infection, causing repeated attacks of malaria. Among patients diagnosed with P. vivax, those secondary attacks occur as frequently as with P. falciparum in Africa. Each attack may cause harm to a pregnant woman or her fetus, and we currently have no means of preventing these relapses in pregnant women. The only drug that does work to prevent relapses is called primaquine, and pregnant women cannot take it because of a toxicity problem in people with an inherited disorder called G6PD deficiency. Infants younger than 6 months of age also cannot take primaquine. These are the two groups most vulnerable to poor outcomes caused by P. vivax malaria, and the groups remain starkly susceptible. No strategy exists to avoid the multiple malaria attacks upon their untreated livers. The WHO offers no advice in managing this problem because of the scarcity of evidence upon which to base such guidance. 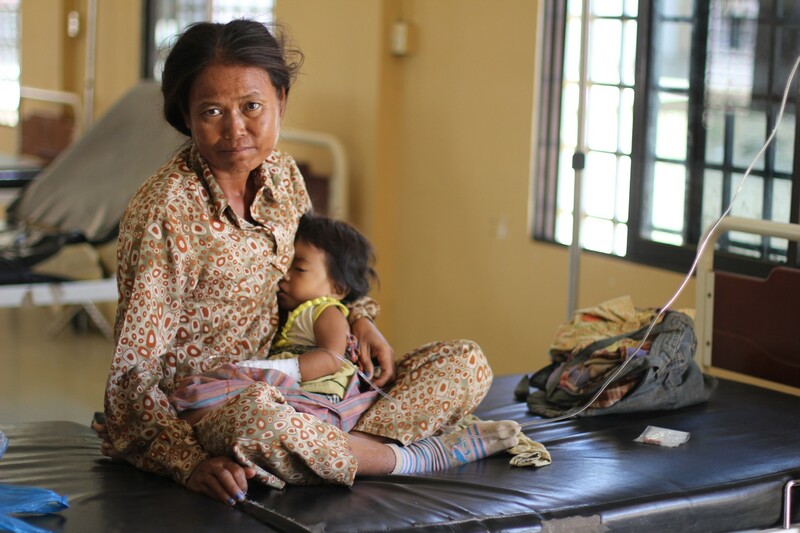 The malaria problem in Asia Pacific overwhelmingly weighs on the isolated and rural poor. 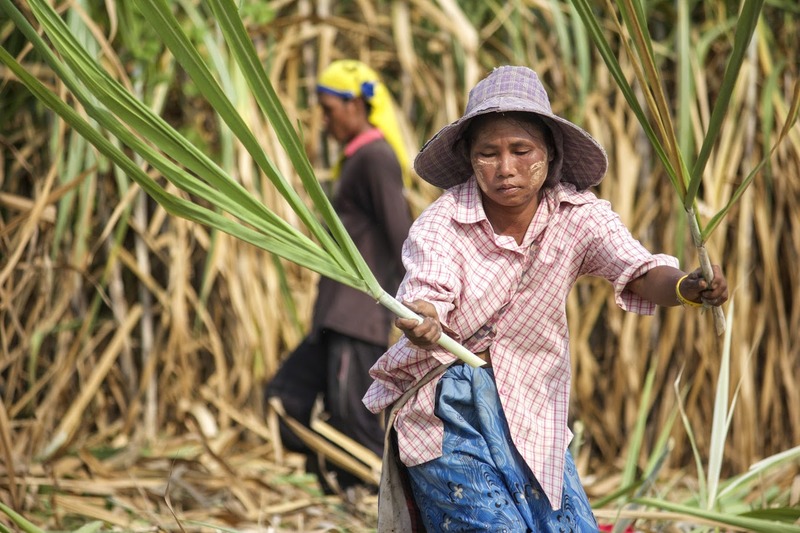 The densely populated region has traditions of migrant work practices dating back centuries. Perhaps several hundred million people routinely migrate across malarious frontiers in search of the promise of economic opportunities. Most of these people do so illegally, and officials tend to look the other way. Invisible and marginalized, these people are at high risk of acquiring malaria and being either unable or reluctant to seek medical attention from government-operated clinics. The same is often true of refugees fleeing conflict. Malaria most threatens isolated, mobile and migrant, or displaced pregnant women: literally, women across frontiers. Their social invisibility in part explains the lack of clinical research that could protect them from malaria, but so too does the broad lack of awareness of malaria as a serious problem for the Asia Pacific region. Pregnant women in the Asia Pacific need us to be aware of the danger that malaria poses to them. Empowering healthcare providers with specific recommendations and tools that protect these women from the malaria threat requires firm evidence of safety and efficacy. The first step in realizing evidence is building awareness of its necessity. Since the communities of science, medicine and public health have been as yet unaware of the need for this evidence, the needed research has not been done. 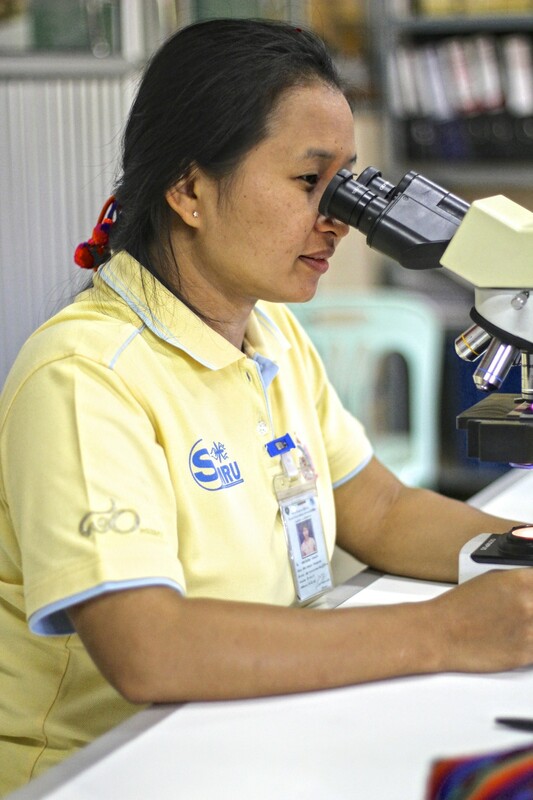 Spurred by the growing understanding of the dangers of P. vivax malaria, now is the time for research and advocacy for women’s health to focus on improving the health and survival of the neglected and vulnerable pregnant women exposed to risk of malaria in the Asia Pacific region. Photo Credit: Copyright to Pearl Gan in association with Oxford University Clinical Research Unit, Vietnam , Eijkman Oxford Clinical Research Unit and The Wellcome Trust.